March 19, 2019 March 24, 2019 - by Miriam Jones - 2 Comments. In this review, I’m going to look at many aspects of the Sensa weight loss system. This seemingly revolutionary new weight loss program is supposed to curb your hunger without affecting the taste of your food. We all know that a healthy diet is one of the keys to keep weight off of our body. However, maintaining a healthy diet requires a great deal of commitment. Continuing a healthy diet for a long time can be very difficult for those people who have a passion for food. Regular exercise may also not always be suitable for many of us as we lead very busy lives in this modern society. So keeping a balanced, healthy diet becomes even more essential to achieve and to maintain the ideal body weight. 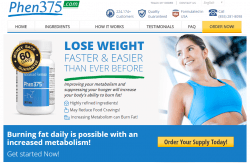 Where to buy Sensa Weight Loss System? 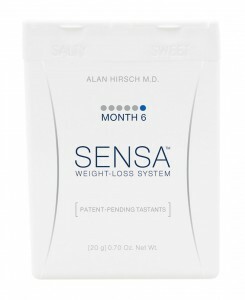 Sensa is a weight loss system, which was created by Dr. Alan Hirsch after conducting a vast research on human eating habits. Sensa is a tasteless food product that is taken alongside with regular food. You have to spread it over your food before eating. You do not have to stop eating the food you like as Sensa will help you eat less. Sensa is not like the other diet pills available in the market which kills your hunger. On the contrary, it is a food product which can be used as an adjunct with your regular meals. It is often called a sprinkle diet; you have to sprinkle it over your food before eating. This is what they say about Sensa, Sprinkle on your food, eat what you love and lose weight. Your favorite food, regardless of how much calorie and fat it contains, is not going to make you fat if you limit your food intake while eating. The sense of hunger is controlled by our brain. Our smell and taste organs such as the nose and tongue send signals to the brain about hunger. There is a part of the human brain called The Satiety Center which analyzes these signals and tells you when you have to stop eating. If your nose and tongue are less active and do not send signals in time, or you have made yourself a habit of ignoring the calls of your brain and eat limitlessly, then it is normal to cross the limit of your diet-routine every time you eat. Sensa stimulates your nose, tongue, and the brain cells of the satiety center so that they send the satisfaction signal early. This is why you will be satisfied with less food. Sensa is a tasteless product itself. However, it is claimed that it increases the taste of less delicious and healthier food products like some vegetables. The Sensa weight loss system claims to make you lose over 30 pounds. Research has been carried out on about 1500 people and all of them have lost a considerable amount of weight in just a few months. The Sensa weight loss system comes in several types of packages. Some of the packages are mentioned here; 10 days jumpstart package, 30 days sensa trial, one month supply, 6 month supply etc. Choose the one which is most suitable for you. Sensa also contains constituents of Soy and Milk. There is no sodium or sugar in the Sensa diet, and it contains a very low amount of calories. There are also no drugs or stimulants in it. For some people Sensa causes irritation in the stomach. That includes diarrhea, vomiting and problems with digestion. Some people also claim that they had difficulty in breathing after taking Sensa. Rare cases show dizziness or swelling after continuing a sensa diet. These effects are most common for those people who are allergic to one or more than one of the ingredients. People who have gas or an acidic stomach may experience some problems too. If you have a history of problematic bowel movements, then you should consult your doctor before trying Sensa. Most people do not experience any difficulties while taking Sensa alongside their diet. The ingredients are also available in most of our common foods like cereals, jarred foods, milk products and vegetables. Sensa is not a medicine; it is actually a food product. 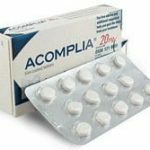 So, it does not need to be authorized by food and drug administration (FDA) for distribution. And, most of the ingredients are considered Generally Recognized As Safe (GRAS) by the FDA. Since some people can be allergic to the ingredients, physician consultancy may be needed for those people who have known allergies to the ingredients before using Sensa. Sensa is not considered a medication. On the contrary, it is considered as a food product. You do not need a physicians prescription to buy Sensa. You can order it online on www.trysensa.com. The one month supply of Sensa costs $59.00. The full package comes with a how to guide and a getting started DVD. You may have seen the commercials on TV which offered a 30-day Sensa trial for $9.95. However, there is also an online offer available which gives you a 30-days Sensa trial with a money back guarantee. This means that you can try it for free to see the effects. You can also find it a lot cheaper on Amazon at a cost of $10.99 for a 1-month supply. 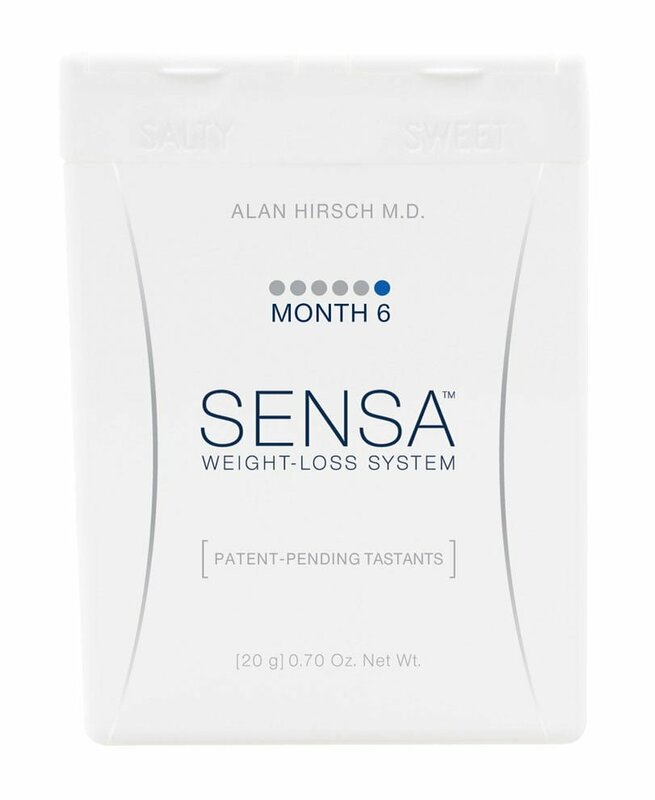 I conclude that Sensa is safe enough to try, but not recommended as a weight loss product – it is a scam. 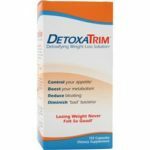 It has better ingridients compared to similar products like Hydroxycut. 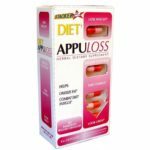 There are also nearly 1500 successful cases without any significant side effects and you can try this product for free. However, make sure that you are not allergic to its ingredients. Also, be aware of the FTC fine about their weight loss claims (you can read about it in the article below and in user comments on Amazon). a woman should weigh about 100 pounds. during the first 5 feet of height and then an additional 5 pounds. for every inch above this height. If you are 5 feet 4 inches tall, your ideal body weight is around 120 pounds. But with a small frame small women, must also subtracting 10 percent of the body weight. This means that your ideal body weight is now 108 pounds. 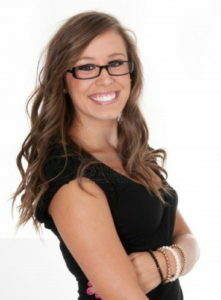 Larger frames add 10 percent, so their ideal body weight is now 132 pounds.